Early morning transfer to Railway station to catch train for Kalka. 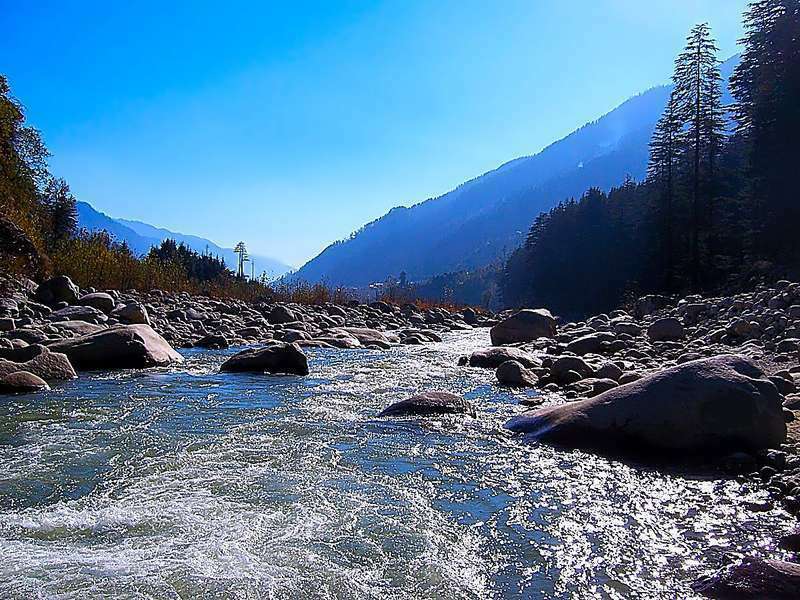 Arrival at Kalka station and proceed to Shimla, former summer Capital of British India and now a capital of Himachal Pradesh, set amidst the snow capped shivalik mountain ranges offering some stunning views of the mighty Himalayas. Morning visit Kufri, a 30 Minutes drive from Shimla, an exotica of nature as a place surrounded by dense forest and snow caped mountains amidst virgin peaks and natures flora and fauna. 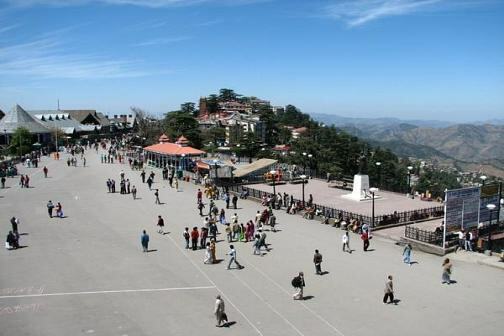 Later take a walking tour of Shimla and visit Jakhoo hills which offers panoramic view of Shimla town. Overnight stay at hotel. After breakfast , departure for Manali which is a beautiful hill resort and known for lovely sight scenes, Manali is located at altitude of 1929 Mtrs / 6327 ft above sea level. Arrival at Manali and check in at hotel. Rest of the day is at leisure. Overnight stay. Morning visit 400 years old Pagoda Temple of Hadimba Devi and old Manali to see the Manu temple. Afternoon visit Vaishisht hot sulper spring bath. Overnight stay at hotel. Morning leave for Sarchu en-route visiting Rohtang pass (3978 Mtrs). Here, one sees the majesty of the mountains at its height and splendour. 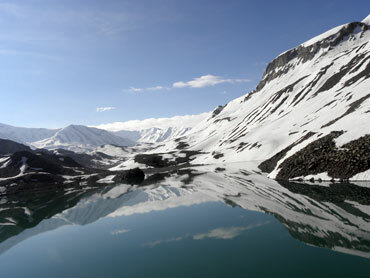 Continue drive and reach Keylong, the head district in this area and then continue drive towards Sarchu. Arrive Sarchu and check in camps for overnight stay. Leave for Leh. 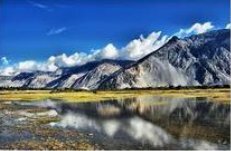 Pass through Nakeela and Lachangla Pass 16,617 ft. Continue drive to Leh passing through Skyangchu Thang (Biggest and Highest Plateau on Earth on Stretch of 42 Kms), Tanglang La Pass 17,585ft and Indus Valley. Arrive Leh and check in at hotel for overnight stay. Full day excursion to visit Thiksey and Hemis monasteries. 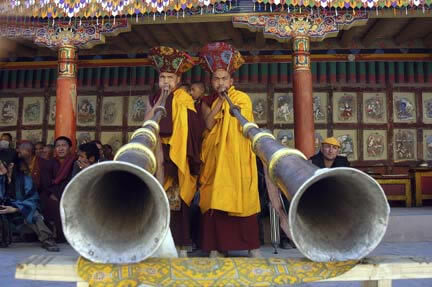 It is quite interesting to visit the Thicksey monastery early in the morning to see praying ceremony. 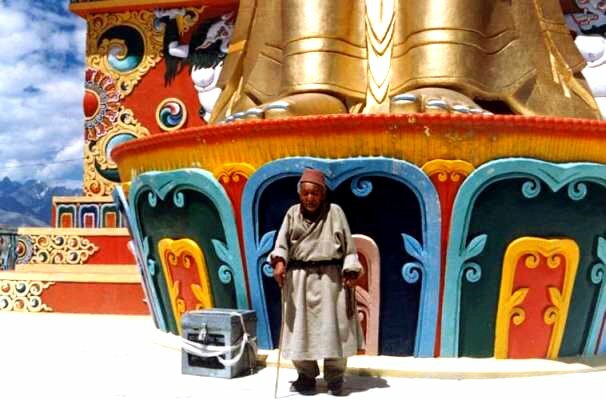 Also visit one of the biggest monasteries of Leh “Hemis”. On the way back visit Shey Palace. Overnight stay at hotel. Morning after breakfast leave for Uletokpo camping which is one of the most beautiful camping in the Ladakh region. En-route visit Spituk Monastery. 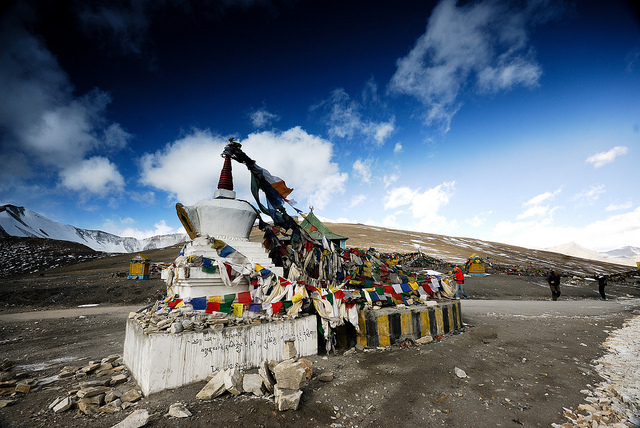 Continue drive to visit Alchi monastery. 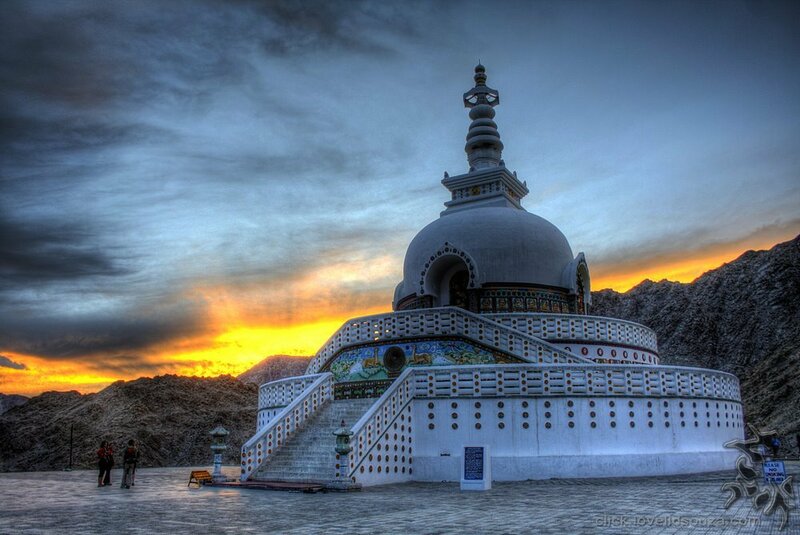 It is the only monastery in the Ladakh on flat ground. By the lunch time, you will reach Uletokpo. Overnight stay at camp. In the morning leave for Lamayuru via Khaltsi. 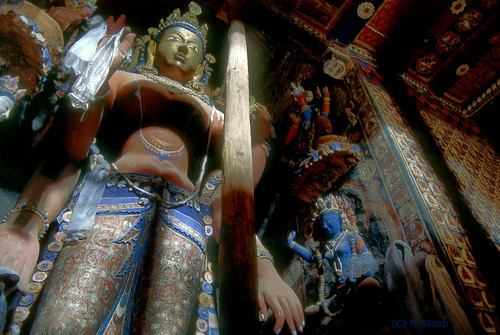 The oldest and spectacularly set Lamayuru monastery which was founded in the 10th Century. Late afternoon drive back to Leh for overnight stay at hotel. Morning transfer to airport to catch flight for Delhi. Arrival at Delhi airport and transfer to hotel. 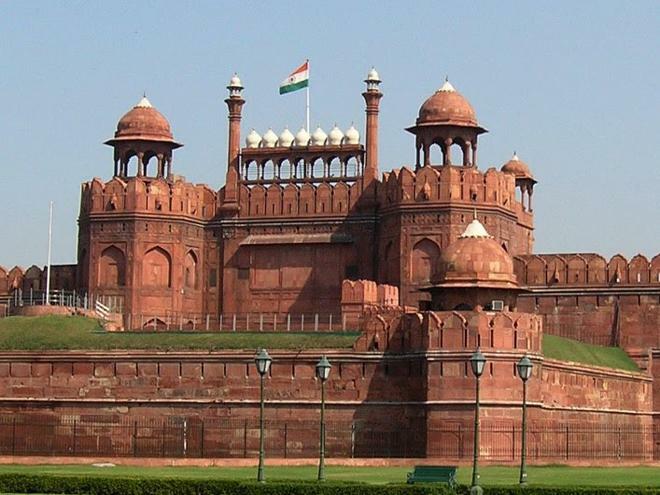 Then start tour of New Delhi which is in complete contrast with Old Delhi with wide tree lined avenues, parks and fountains surrounding the imposing Government and State Buildings. Drive past the imposing India Gate, the Parliament Buildings and President House. Visit Qutab Minar, built in 1193 A.D. It is a striking medieval tower of victory of Persian architecture style. Overnight stay at hotel. You can get this tour itinerary customized to your requirements by letting us know the destinations or activities you wish to add, places you wish to see, type of accommodation or vehicles for transportation. Also, you can define if you have special requirements especially for families traveling with kids or elderly. 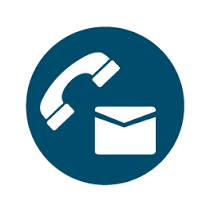 We will be happy to create a custom plan matching all your requirements. 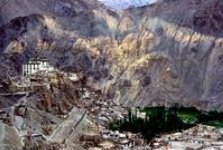 Further, as we manage all our tours by ourselves, you can be assured of excellent quality and value for money services that will make your holiday in Ladakh a memorable one. Our rates are reasonable and very competitive. Contact us to get a quote on this Tour. Click on Tour Image or Name for details. To go back to Home click here. Tell us your requirements and we will make a package just for you. Call now! Like a tour plan? You can get it customized to your requirements. Add a few nights here and there, add or remove destinations, add sightseeing, activities, change hotel categories, vehicles types and even combine two or more itineraries to create a grand tour just the way you want. Let us know if you are traveling with elderly or children and require special arrangements. We will be glad to assist. 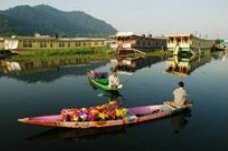 If you are visiting India for the first time and don’t feel sure, as to which tour to go for, seek advise from us and we will guide you after understanding your requirements in detail. You can expect good quality and best value for money services from us. We appreciate the time you have spent here and hope the information given here is useful to you. You may share this site or recommend it to your friends. Thank you for your time. We hope to see you soon.